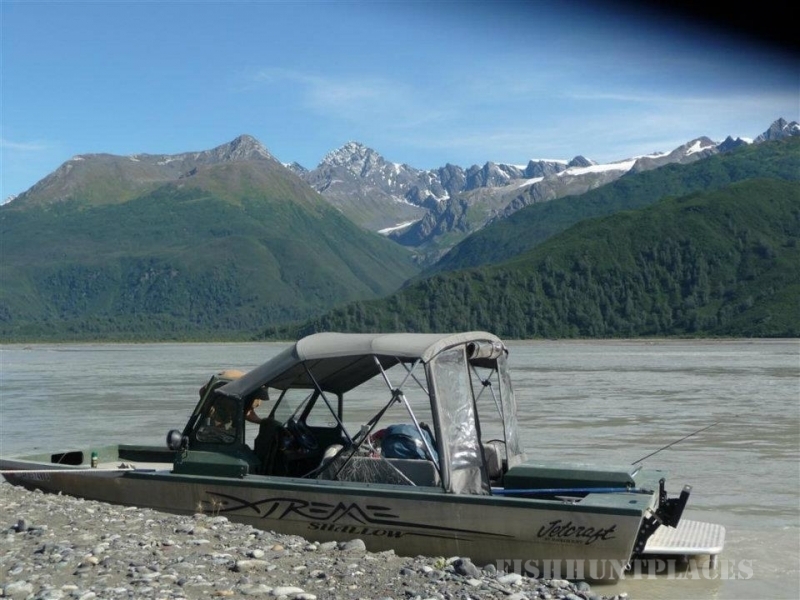 Come experience the dynamic nature of the Alaskan wilderness with us. 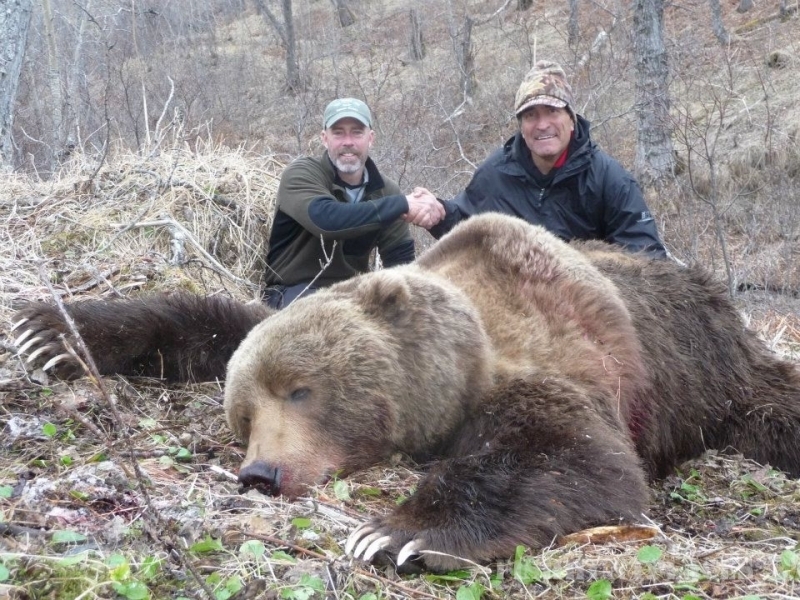 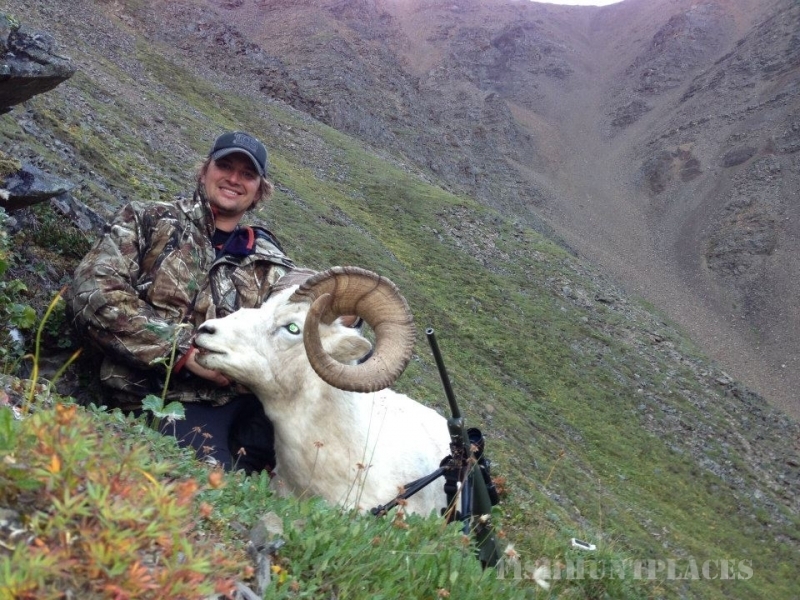 When you book with ASGS you get a one-on-one hunting experience with a seasoned professional guide. 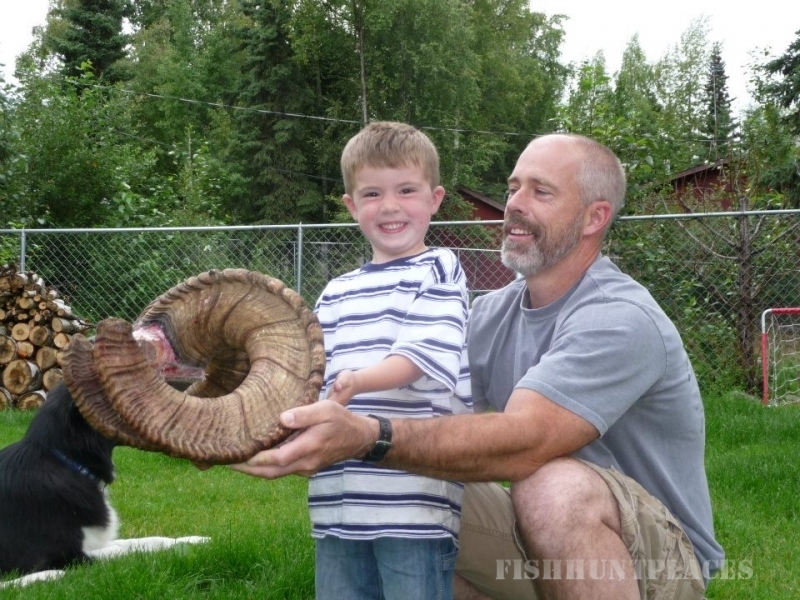 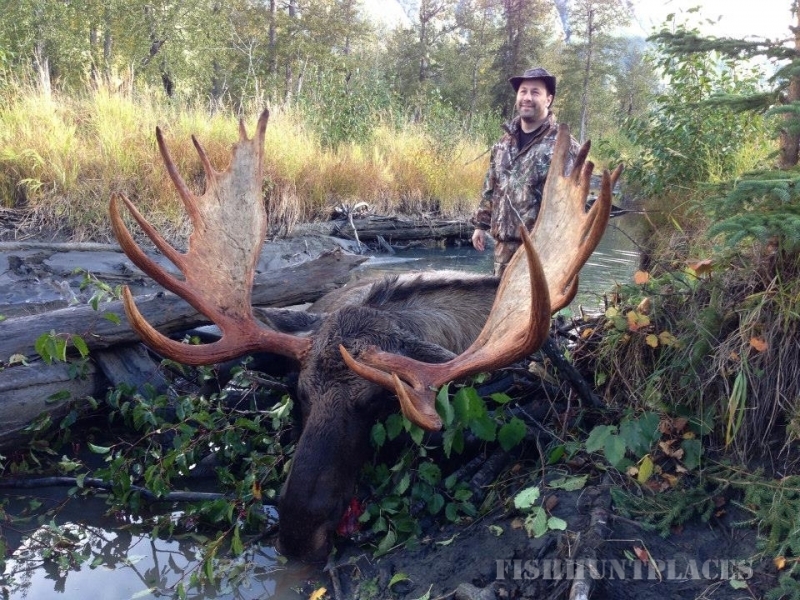 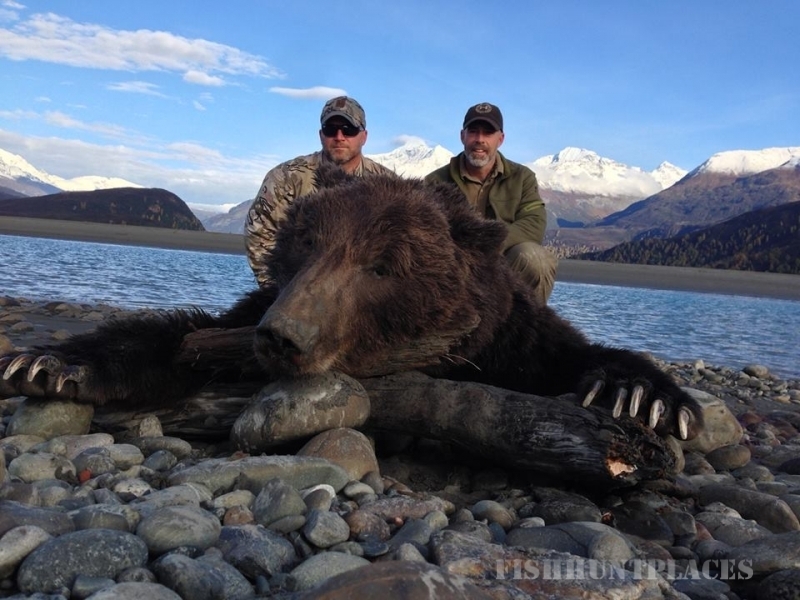 You get the best of both worlds: a guide you will know before you even set foot in Alaska and a professional with a commitment to the success and quality of your hunt. 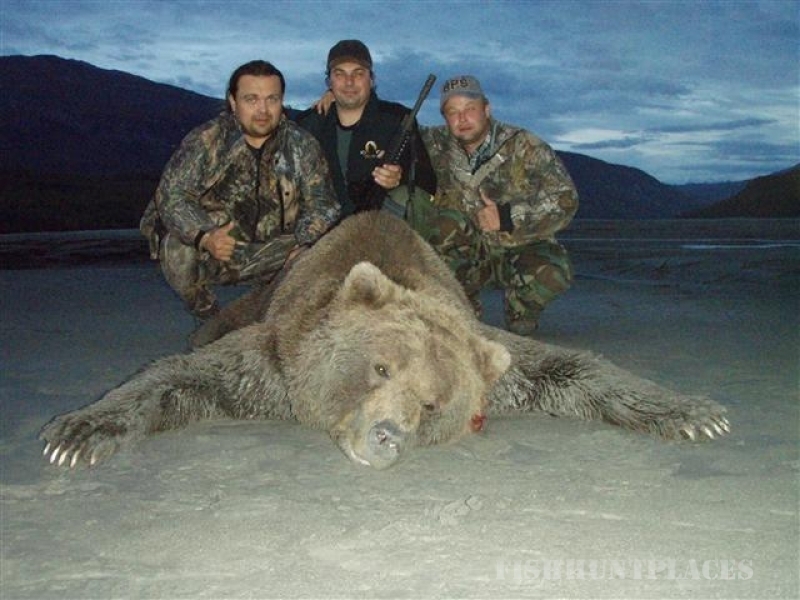 Hunting is our passion and seeing you with a well-earned trophy and having a great time getting there is our ultimate goal. 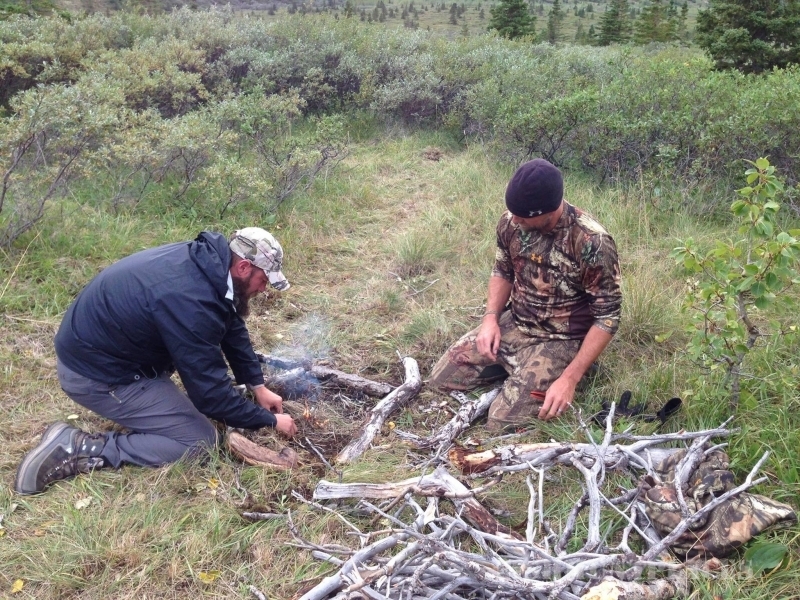 We are currently running hunts within the Cordova Ranger District of the Chugach National Forest. 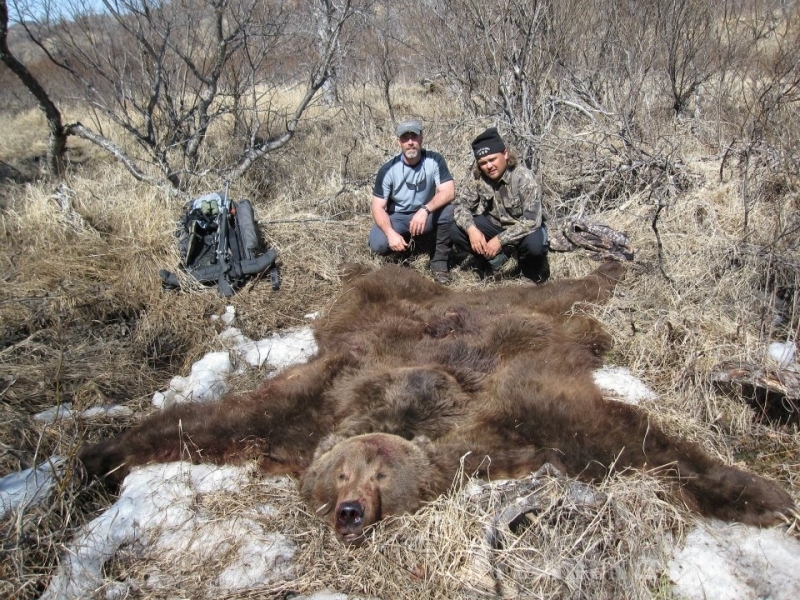 This area requires guides to hold a special permit which we have worked hard to obtain. 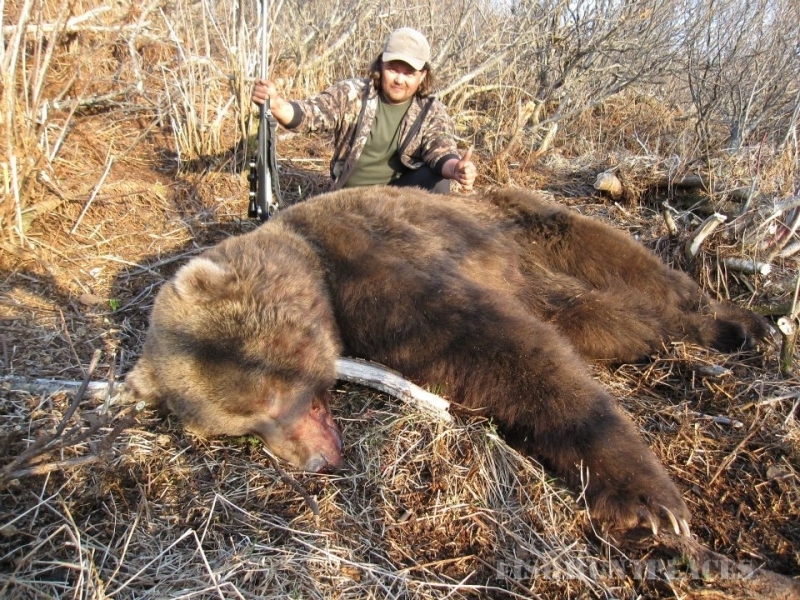 We will be running Mountain Goat, Moose, Brown Bear, Black Bear and combo hunts for September and October. 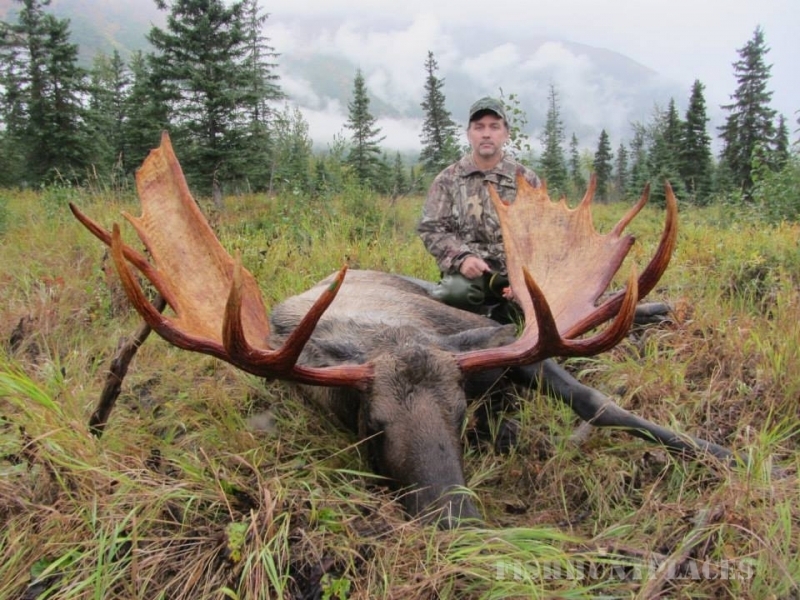 Check out our hunts with "The Edge" on the Sportsman's Channel premiering Jan 2015 and Under Armour's "Ridge Reaper" on the Outdoor Channel with one show airing now and a second set for June 2015.